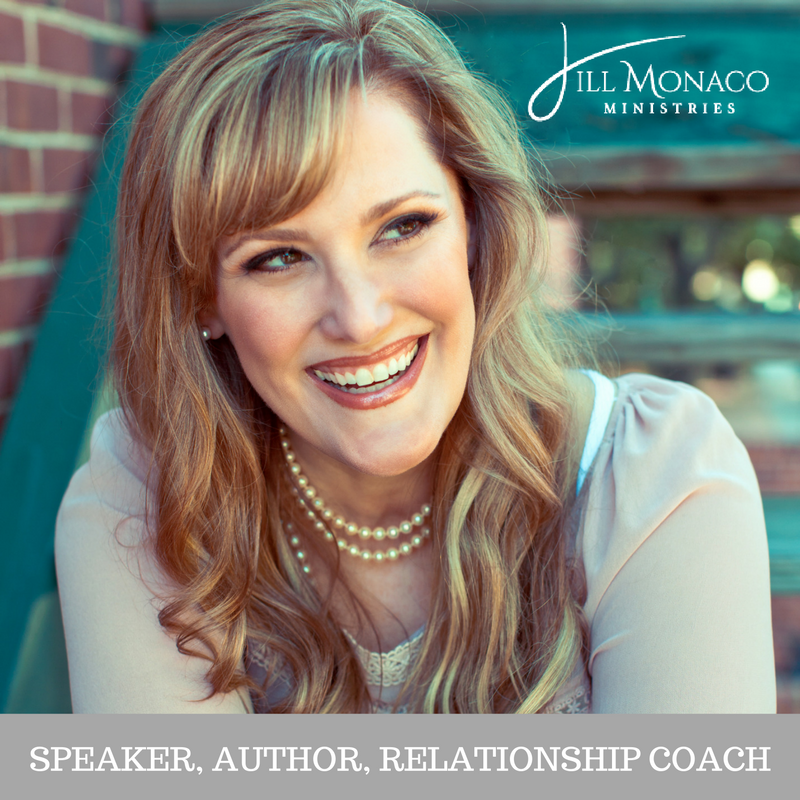 In the SINGLENESS category you will find articles that speak to your life as an unmarried person – for those that want to remain single or desire to be married. The topics include: BEING SINGLE, SINGLE AGAIN and SINGLE PARENTING. Never married? You may feel your life is on hold in some areas but there are plenty of areas of your life and character that can be developed. 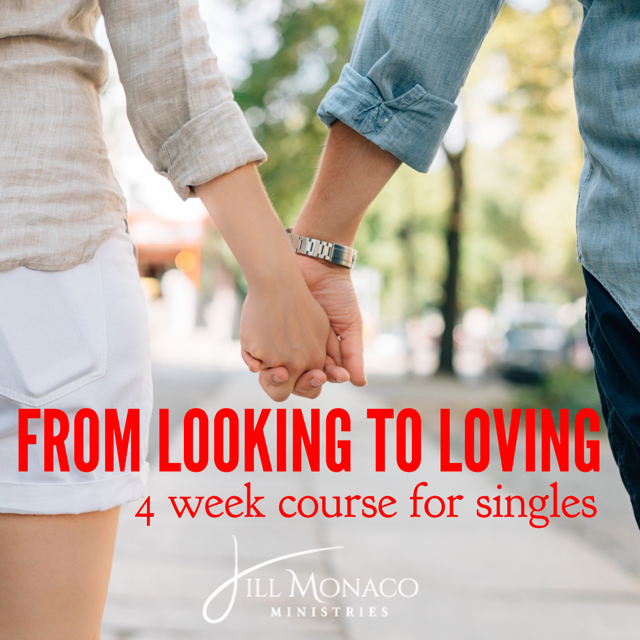 Or you may be learning how to be single again after many years because of divorce or loss of a spouse. 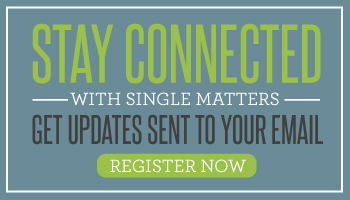 Single Matters brings expert advice to your life as a single parent, dealing with grief or questions regarding your “still single” status. See this season through God’s eyes and your hope, joy and strength will be restored. Is Conflict With Your Ex Hurting The Kids? Is Couple Envy Getting You Down? How Do I Get Over My Discontent With Singleness?